I wonder why it’s called Mother and Child on the Brown Donkey when the donkey is purple. 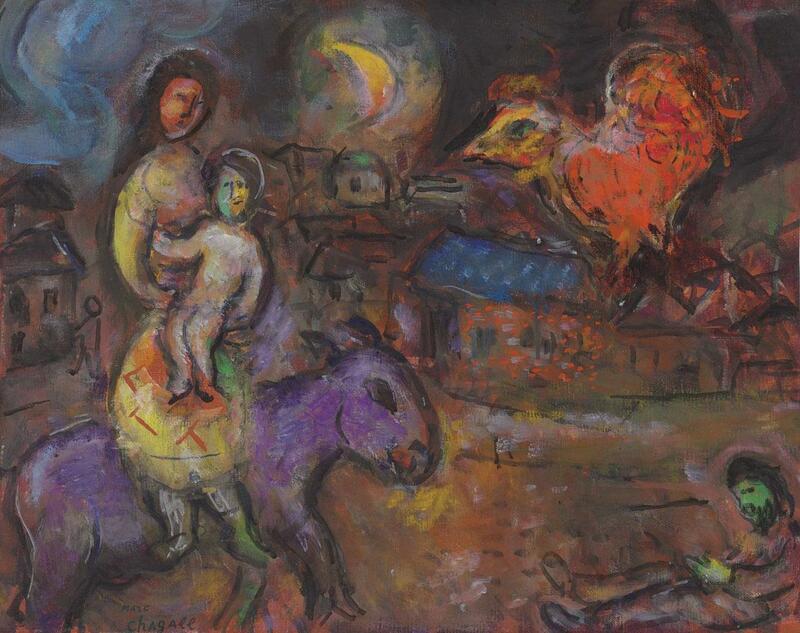 This entry was posted in Personal and tagged Chagall. Bookmark the permalink.